Welcome to All Kids Network! Resources for parents, teachers and anyone who works with children. We've got thousands of fun kids activities like kids crafts, worksheets, coloring pages, printable mazes, dot to dot, hidden pictures and more. 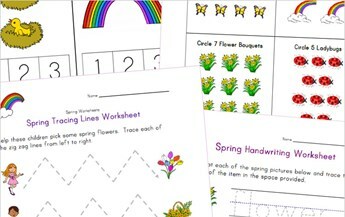 Check out our collection of free printable spring worksheets for kids. 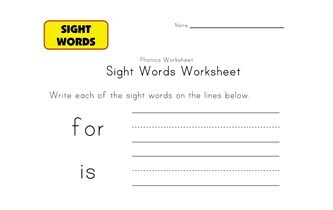 We have over 40 high quality worksheets that cover a variety of topics like tracing, matching, counting, writing, spelling and much more! 50+ simple and fun spring crafts. Color the spring picture by numbers. We have a great collection of craft ideas that cover all the major seasons, holidays and include a variety of subjects and topics. 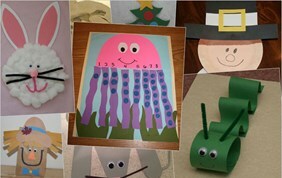 Crafts are a great way to make learning fun for children and help them develop important skills. Browse through our 45+ categories of crafts and incorporate some into your next lesson plan or daily routine. 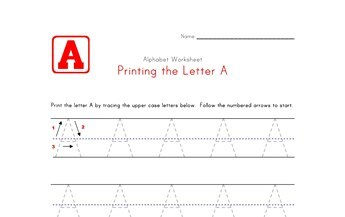 We have a great collection of hundreds of preschool and kindergarten worksheets starting with the alphabet. Our free alphabet worksheets are the perfect way to help kids learn the sounds and how to write each letter of the alphabet. 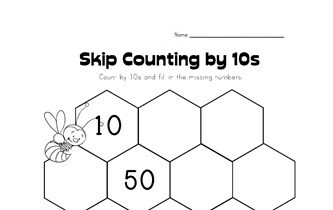 Help kids learn the numbers by counting, tracing and more. Fun crafts for each letter of the alphabet. 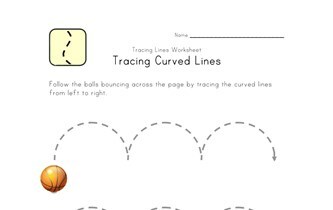 Check out our different styles of shapes worksheets. Lots of simple and fun farmed themed crafts for kids. Subscribe to our newsletter to keep informed of new crafts, worksheets, and activities. Thank you! We appreciate you signing up for our newsletter. You can expect to see a newsletter from us soon. 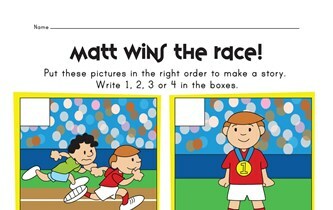 Find the hidden objects in these free hidden picture pages. Have fun finding your way through these printable mazes. Practice number recognition while coloring with color by numbers. Connect the dots to complete each of these fun pictures. 1000's of free printable coloring pages for all kinds of themes.